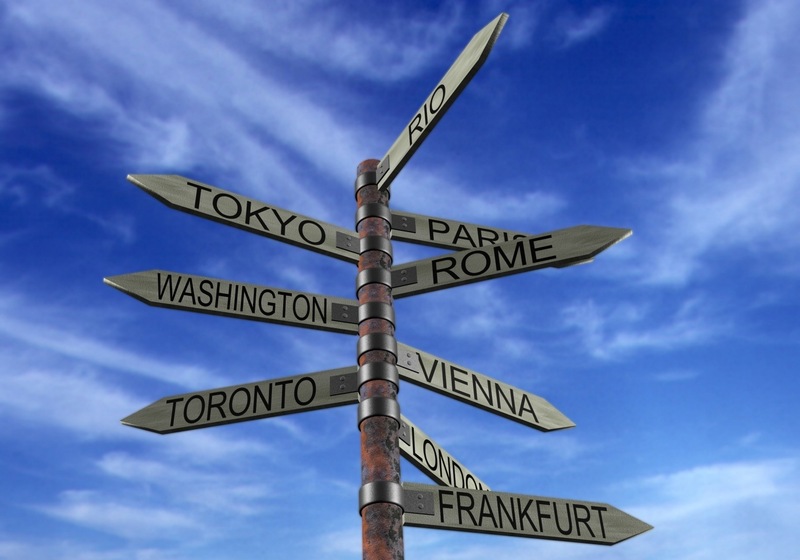 Leadershub > Article > Business > Can Your Business Trips Be a Breeze? Can Your Business Trips Be a Breeze? When I was much younger, I dreamt of becoming a successful businesswoman. I pushed and I worked hard and my efforts were rewarded eventually. However, nothing in life comes for free – a bitter lesson we all learn sooner or later. As the company I work for flourished, the times when I had to go away on business trip multiplied. Of course, at the beginning, I loved it, but soon, it started taking its toll: I was often away from my friends and family, it took me days to have a decent sleep and rest from it, not to mention irregular diet. But, I have also learnt a few tricks. One of the foremost displeasures of regular business trips is that you have to travel back and forth a lot. In the process, the resulting jet lag can directly affect the purpose of your official visit and eventually the productivity. Jet lags are a direct consequence of sleep deficiency. A day before the journey you should have a good amount of sleep. I take with me something I call ‘a sleep kit’. While on the plane, plug your earphones, play your favorite music (preferably soothing) and cover your eyes. Another thing that really helps: casual clothes – after all, the business meeting is not going to be held on the plane. Oh yes – and prepare for the delays and spending some time at the airport. I advise you have a good book at hand. Nothing can mess up your business trip quicker than inappropriate food. Even though you can be assured about the food quality in best of the regional restaurants, food safety should be your top priority. The thing is: even if the food is popular and meets the health standards, your stomach might not be accustomed to new spices and new ingredients. In case you desire to have meat, make sure it is fully cooked, or else take the matter in your own hands if you know cooking. Most importantly: before you go (if that is your first time) learn about whether water is drinkable, but my advice would be to stick to the bottled water. When on a business trip, it’s better to have as little surprises as possible. If you have been to that particular place before and had a pleasant stay at a certain hotel, stick to it. In case you are new to the place, consult some of your colleagues if they have been there recently. Most companies prefer accommodation in corporate apartments, since they have their own meeting or conference room and you need not travel to some other spot every morning to catch the convention. In comparison to hotels, they host better amenities at competitive rates and are ideal for business travelers. The rule is: never experiment with your accommodation choice, since you are not there for a vocational holiday. Yes, your family misses you as much as you miss them. With the advancement of technology and all those gadgets with you – sky is the limit. Whenever you get free time, share every moment with them, have a video chat on Skype, share photos on Facebook (don’t forget to restrict on who sees the photos, though!) and make them realize the importance they hold in your life. Life is all about being close to your loved ones affectionately, rather than physically. If possible, take your family along with you on business trips, although you need to make sure it doesn’t affect your professional objective. But, don’t forget to buy them presents! On the whole, it’s all about getting used to the circumstances rather than finding pleasure all the time. Once you learn to cope up with regular business trips, it becomes easier and adjustable whenever you are out there with your suitcase.